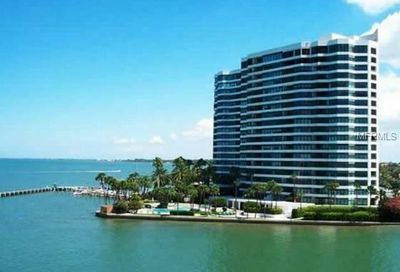 Current Downtown Condos For Sale in Condo On The Bay – Sarasota FL. 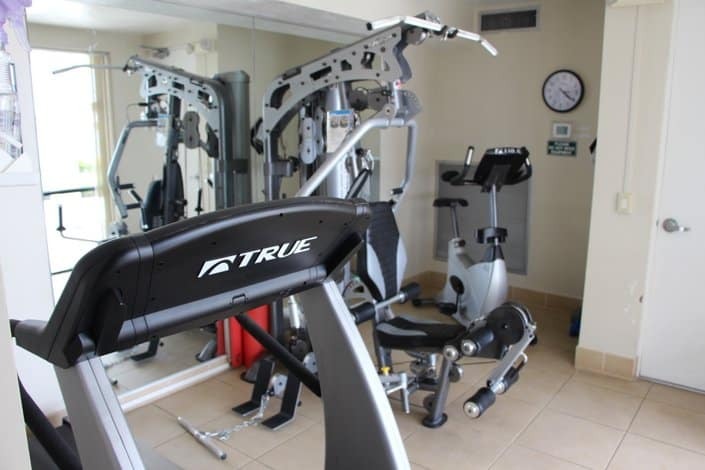 Assigned Covered Parking, Heated Pool, Fitness Room, Two Sauna Rooms, Tennis Courts, Game Room, Library, Guest Rooms, Meeting Room, Day Docks, Kayak Racks, Fishing Pier, Boat Slips Available, Gated, Full-time Security, Concierge. 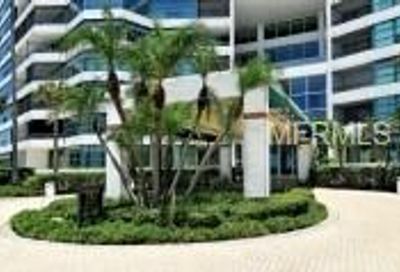 Building Exterior, Cable, Community Pool, Escrow Reserves Fund, Fidelity Bond, Flood Insurance, Ground Maintenance, Insurance Building, Maintenance/Repairs, Manager, Pest Control, Private Road, Recreational Facilities, Roof, Security, Tennis Courts, Water/Sewer. 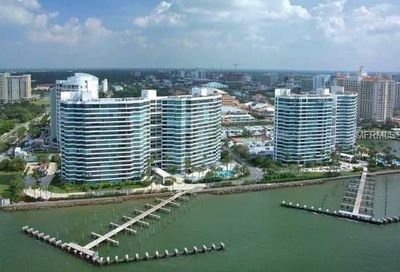 Condo On The Bay Condominiums in Sarasota, FL. 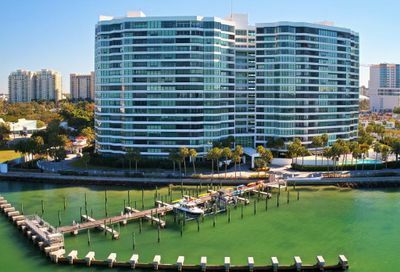 Living at Condo on the Bay in downtown Sarasota is all about the water. 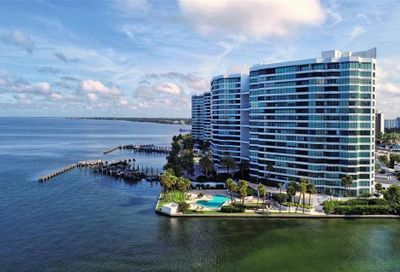 With fishing pier, boat slips, day docks and kayak racks all on the amenity list, these condos, built in 1982, are ideal for the angler or those who love water sports. 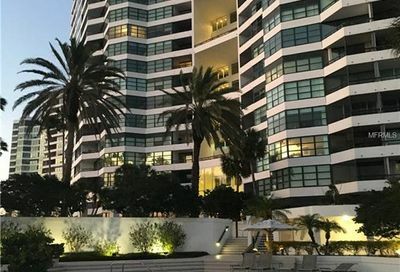 The 272-unit condo towers boast covered parking, heated pool, fitness room, two sauna rooms, tennis courts, game room, library, guest rooms and a meeting room – in addition to absolutely spectacular sunsets, which are always free of charge. Bustling downtown Main Street is a short drive away, with its casual and fine dining, shops, galleries, theater and much more. The Van Wezel Performing Arts Hall is one-half a mile away, where a multitude of performers entertain in the 1,736-seat hall. The hall has been host to musical performances, educational appearances, dance and comedy. There is always something to enjoy at the hall. 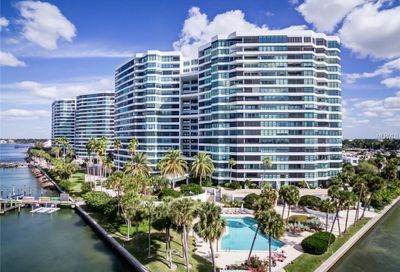 For those who do not own a boat, beaches are still very accessible from the Condo on the Bay – St. Armands Circle, complete with unique shopping opportunities, as well as Lido Key and Siesta Key are less than a 15-minute drive away. 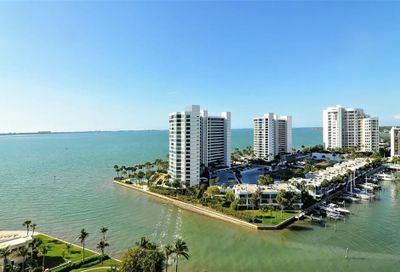 All of these beaches have the white sugar sand that Florida is so famous for, along with the beautiful turquoise water that can also be enjoyed outside your front door. 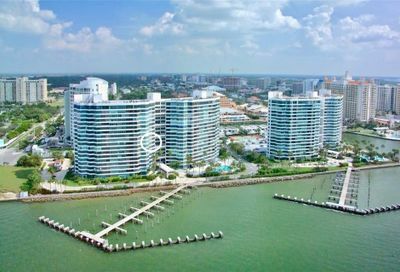 Condo on the Bay is the perfect paradise for the discerning travelling looking to enjoy Sarasota in the lap of luxury. 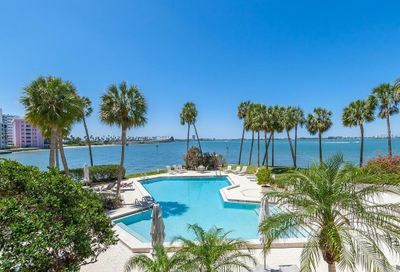 Being on the bay itself affords for the ideal starting point for deep sea fishing or kayaking, all available within steps of your front door. The sunsets over the natural estuary are definitely a site not to be missed.